If you didn’t know College Hill in the days of the Hong Kong House, you missed the best restaurant Tate Street has ever seen. It closed in 1999, but now a long-in-the-making book is giving Amelia Leung’s customers a chance to recreate the great food she served there. 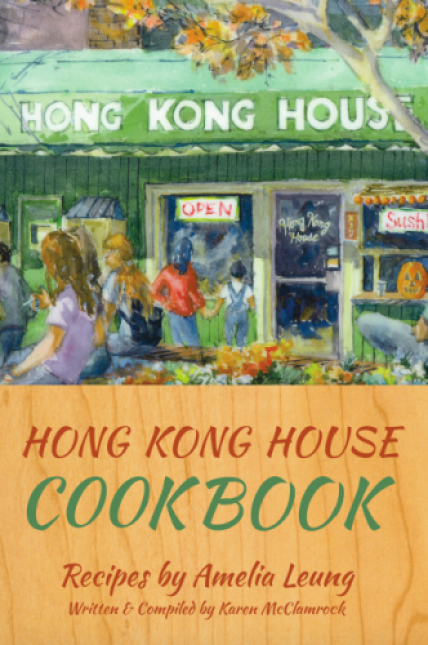 The Hong Kong House Cook Book was published this week and is available through Amazon. This entry was posted in Businesses, Tate Street and tagged Amelia Leung, Hong Kong House. Bookmark the permalink.